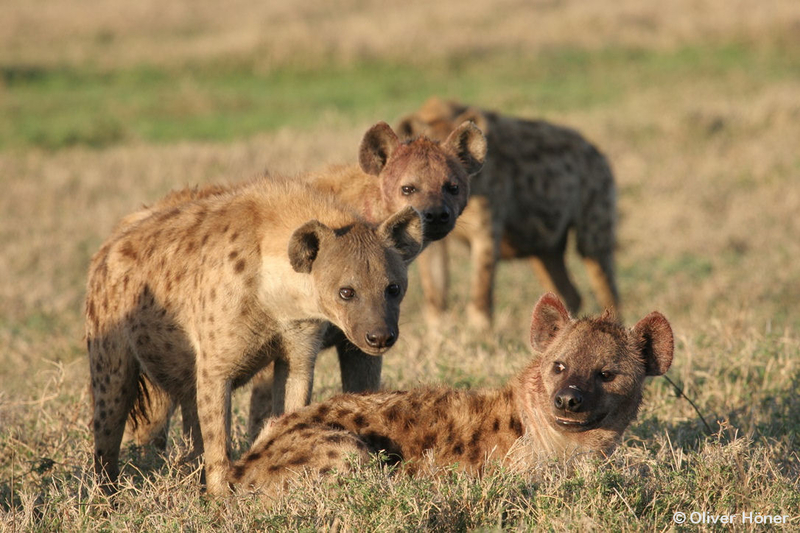 Hyenas live in societies with strict hierarchies. Every hyena must know and respect the rank of higher-ranking individuals at any time. If they don’t, there will be scuffles – and these can quickly turn bloody in these powerful carnivores.